inspires me, makes me laugh, or raises an eyebrow with the possibilities, I pin it. 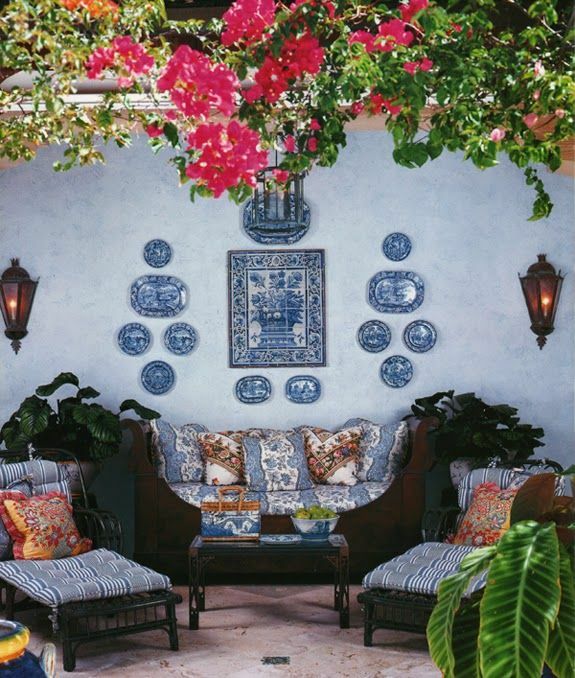 ideas to implement in my new home. fabric selection too. 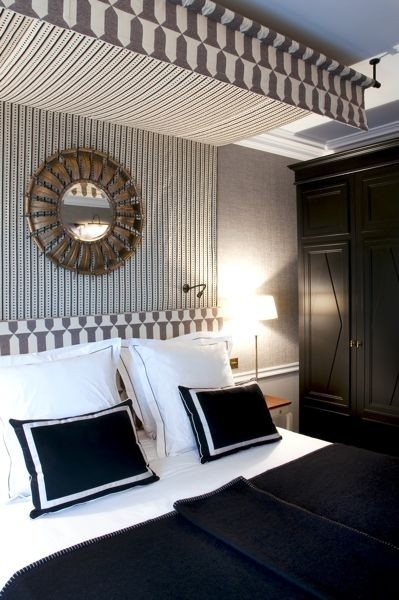 It's a BIG statement that should make guests feel welcome and cozy. Something similar to this could be interesting. So it's really about deciding how I'm going to use the space, and what I want to look at. I could look at the above all day. 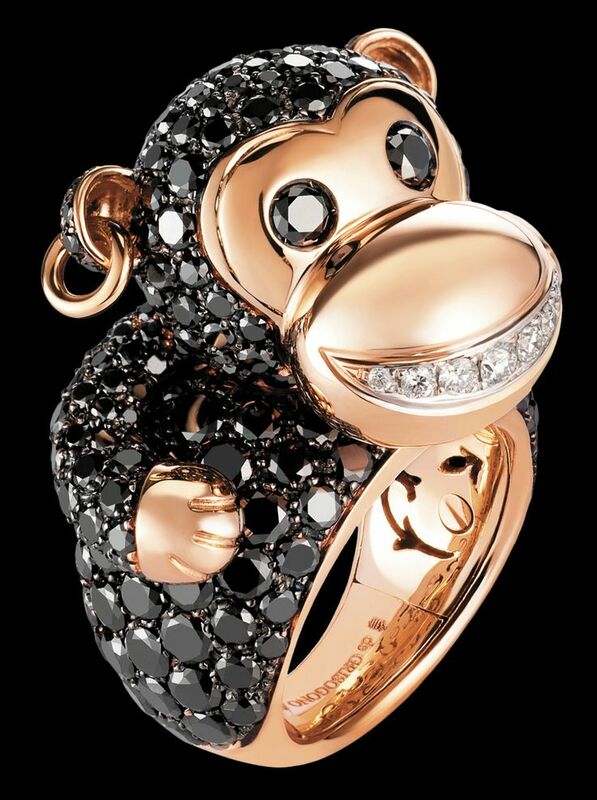 who wouldn't want a jeweled encrusted monkey ring? I would! I'd laugh every time I'd look at it. It's a fun board to follow. 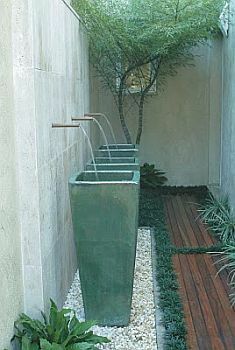 Sharon...I've always loved fountains like this...it would be pretty easy to do...I also love the plates on the walls...I'm going to show my hubby this...I just said to him last night I wanted to hang plates on the backyard walls...he sometimes looks at me like I'm a tad crazy! Well now you have proof! Glad I could help out. Please post pictures if you do. That image makes me want to grab a cold drink and lounge. Love that canopy and those wonderful water exterior features.. but I think I really love the monkey!! Could you imagine driving in traffic and being annoyed, then looking at your fingers wrapped around the wheel and seeing that monkey? He would always make me smile!! !